In an unprecedented move, it looks like Nike is bringing back the LeBron 13 Low only one year after it originally dropped. 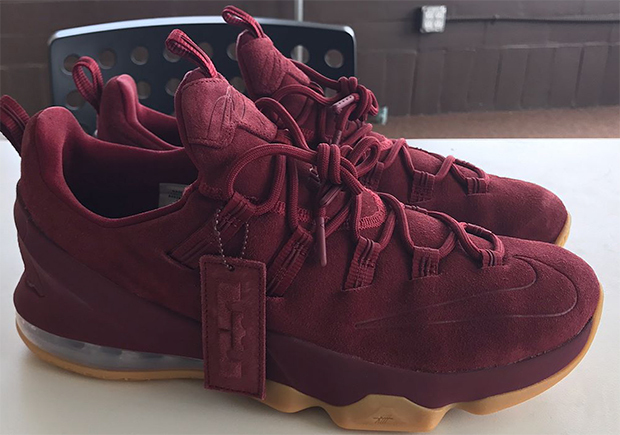 So soon we’re not sure if it should even be considered a retro, the low-top version of LeBron’s 13th signature model is back in production already, featured in two lifestyle suede editions constructed with premium burgundy suede and grey nubuck. Each features a tonal treatment to the upper with a gum rubber sole. 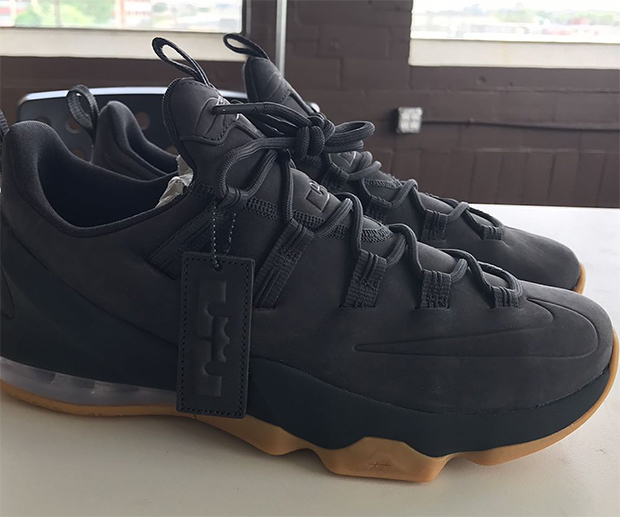 Are you excited to see the LeBron 13 Low back already? Let us know your thoughts on the early retro, and stay tuned to sneaker News for release info for both colorways.